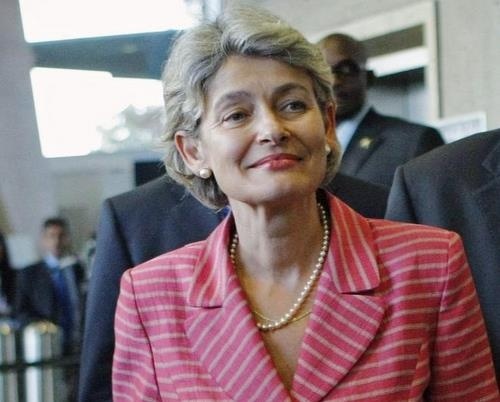 Libya has threatened to stop its collaboration with UNESCO if the Bulgarian Irina Bokova becomes Director General of the UN cultural organization. Irina Bokova, 57, defeated Egyptian Culture Minister Farouk Hosny after a suspenseful and drawn-out race, sealing victory in the fifth round of balloting at the organization's Paris headquarters on September 22. The appointment of Bokova as UNESCO Director General will be officially confirmed at a general conference on October 15. Libya has expressed its disappointment and disagreement with the election of Irina Bokova in a letter to the organization's General Conference. The North African Country has announced its intentions to stop the program for collaboration with UNESCO if the Bulgarian is appointed as Director General, the declaration further says. Libya does not wish to be part of an organization that is headed by a candidate from this country. Libya motivate its decision by saying that Bulgaria does not respect the international conventions regarding prisoner's exchange, because it freed after their arrival in Bulgaria the nurses who received life sentences by a court in Libya.